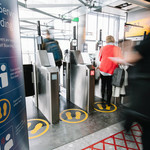 Royal Caribbean International, the global holiday company is celebrating as its new cruise liner Quantum of the Seas the world’s first smartship arrives in the UK. 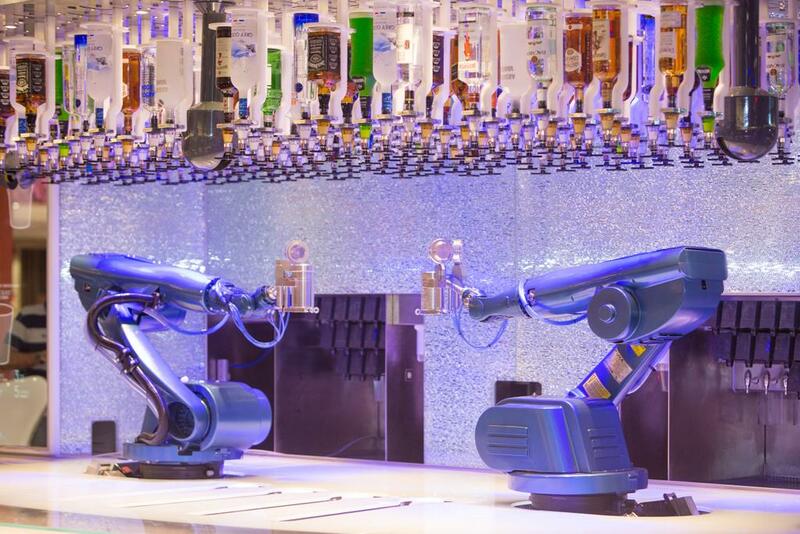 Quantum of the Seas is poised to offer passengers never seen before technology on board including super fast internet connectivity, new boarding process technology to allow 10 minute checking in, robotic bartenders and digital shows on Roboscreens. Quantum will also host the first ever Jamie’s Italian restaurant at sea. 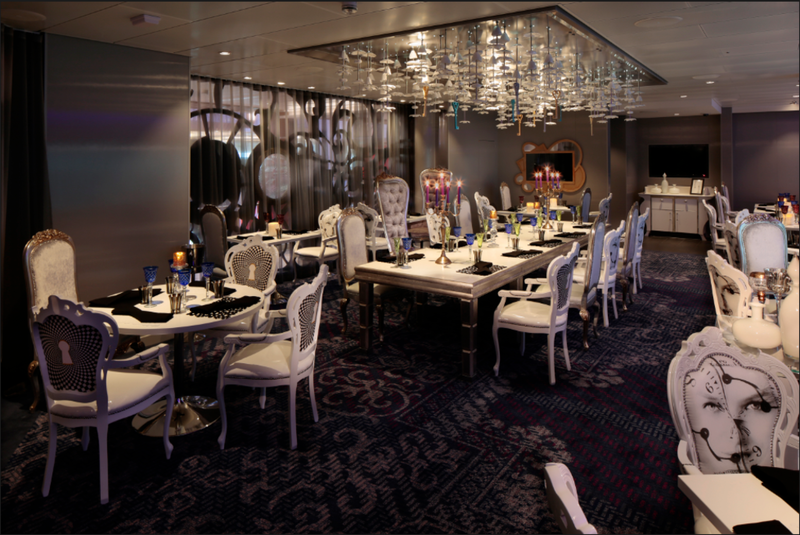 Guests can enjoy simple, fresh Italian dishes in a warm, inviting ambience which have been created by Britain’s popular chef – in addition to seventeen other restaurant concepts on board as vast and varied as dining in the world’s most cosmopolitan cities. With a new take on the main dining room, guests will also be in control of their own epicurean journey with “Dynamic Dining,” which lets them choose from five complimentary, full service restaurants, offering more choice and flexibility than ever before. The Quantum Class spans 18 decks, encompasses 167,800 gross registered tonnes, carries 4,180 guests at double occupancy and features 2,090 staterooms. 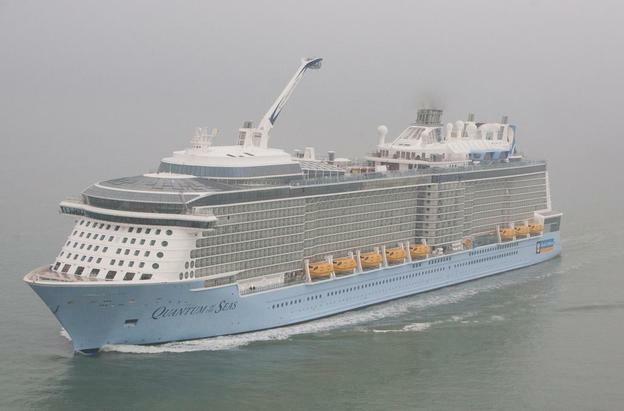 Quantum of the Seas will sail out of New York Harbour from her homeport of Cape Liberty for her inaugural season before departing to her new homeport of Shanghai (Baoshan), China. 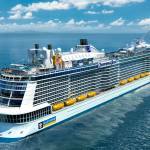 Looking to 2015, Royal Caribbean is basing its newest and most exciting ship in the UK – Anthem of the Seas will launch in Southampton and sail from the city throughout summer 2015.